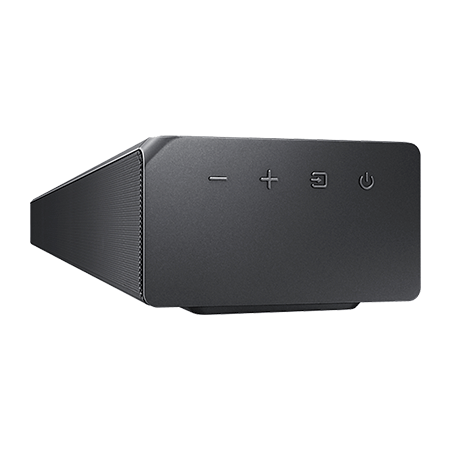 Listen to the crisp high notes and pure tones of three tweeters and six mid-range drivers that bring every scene to life. 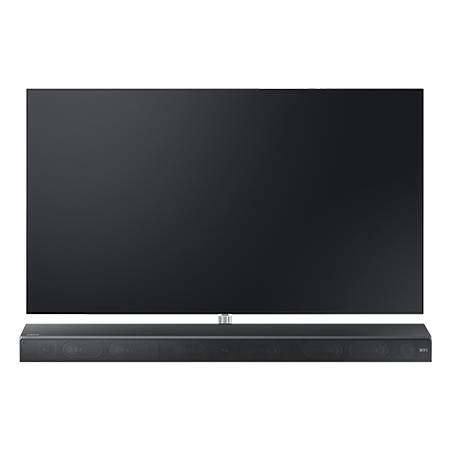 I already purchased a Samsung TV from RGB so I needed a sound bar so I decided to buy the HW MS650. 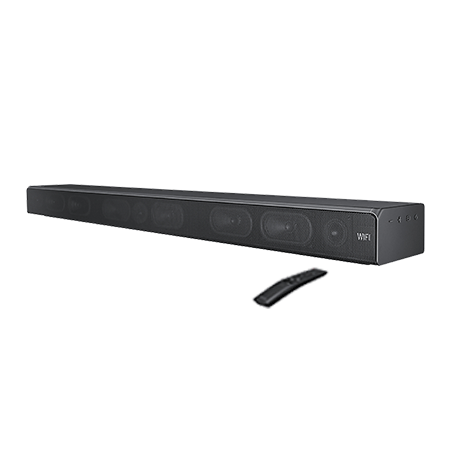 Well I’m glad I did this is a fantastic sound bar with a good bass, I thought it might lack bass being all in one system but how wrong was. 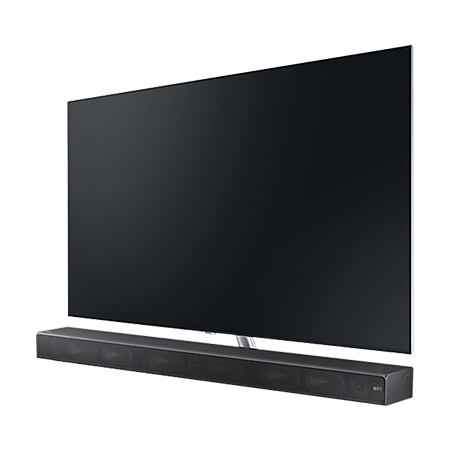 Also what I like about this sound bar is that it can be connected to my Tv by Bluetooth or wireless So no more cables to connect just a power lead is needed. This company RGB and its staff are absolutely fabulous to deal with they are really helpful and polite a first class service from start to finish. I would certainly recommend RGB to anyone looking for electrical products.